Guillotine blades we widely used during the French Revolution by the people of France as an over the top display of their dissatisfaction with government leadership at that time. Since that time, this method of attitude conveyance has been adapted to many industrial conversion uses guillotineblades. Guillotine blades are used to cut paper, film and foil products. They are also used in the cutting of steel sheet and also adapted for rotary fashion in the slitting of almost all consumer products. 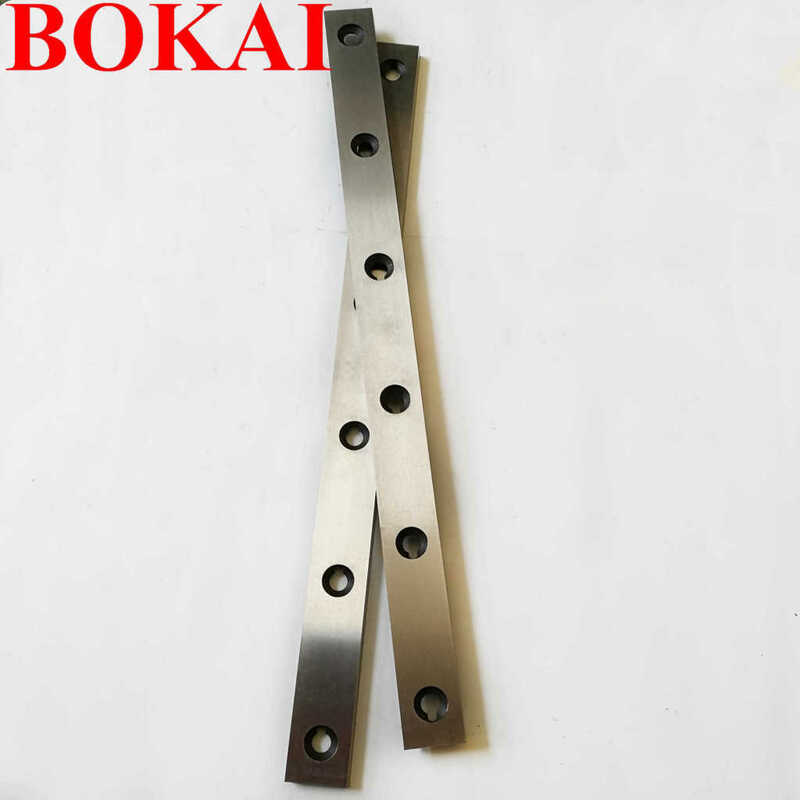 Our company Maanshan Bokai CNC MoldTOOL Co. is a leading manufacturer of guillotine blades for all the above-mentioned industrial manufacturing processes We use only the highest quality carbon tool steel and carbide in the manufacturing of our industrial guillotine blades. Give us a call to place an order for a guillotine or other straight blade today.